Practically a third of asylum seekers coming to Europe have forged Syrian passports and IDs to make naturalization easier, the German government admits as it deploys troops to handle the refugee crisis. Some 527,000 migrants have arrived in Germany this year. About 30 percent of these pretending to be Syrians come from different countries, Tobias Plate, an Interior Ministry spokesman, said on Friday. 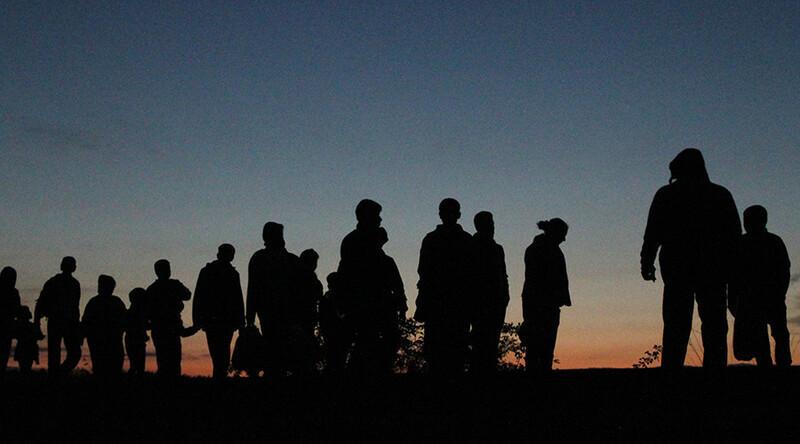 The explanation is rather simple: asylum seekers from Syria are registered quicker. 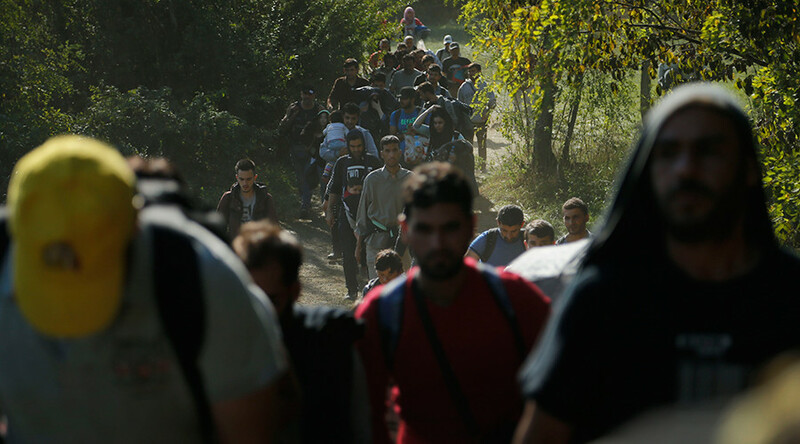 Official data suggest 87 percent of Syrian refugees get asylum in Germany. So the business of forged Syrian passports and IDs being sold for less than $1,000 apiece is flourishing. The most recent EU stats estimate Syrians make up about 20 percent of refugees coming to the EU, but at some border crossings 90 percent claim to be from Syria. The scale of the ‘phenomenon’ implies there are more than 150,000 refugees who have just entered Europe, whose true identities is a mystery to the authorities. “We are seeing forged Syrian passports. There are people who claim to come from Syria but don’t speak a word of Arabic,” German Interior Minister Thomas de Maizière told reporters in Berlin on Friday. De Maizière, who made it into the headlines on Thursday by acknowledging the refugee crisis was “out of control,” acknowledged that even if an asylum seeker is not from Syria, they could eventually win refugee status after being properly processed. “Whatever the speed of the procedure, for reasons of fairness, justice and security it needs to happen thoroughly,” the minister said, urging migrants to be truthful about their identity. De Maizière explained that Berlin’s readiness to host migrants has been misinterpreted by people from countries devastated by conflicts. On one hand, “we cannot close Europe,” de Maizière said in an interview on Friday with the Washington Post. But on the other hand, “we cannot open Europe totally for millions and millions of poor people in the world or even for all of those coming from conflict zones. Impossible,” he stated, calling for a change to the European refugee system. Berlin intends to slash cash benefits to refugees, providing them with food instead, and engage in a “reunification of families” practice, promising “years” of efforts to those who would like to bring their relatives to Germany after settling there with refugee status. To put Germany with its lucrative benefits off the wish list of incoming migrants, de Maizière proposed to elaborate an all-EU standards of benefits, with fixed minimum and maximum figures, thus making all countries equally appealing. Thomas de Maizière said Europe could not only redistribute some 120,000 asylum seekers from Greece and Italy, but also airlift 500,000 to 1 million refugees from conflict zones.